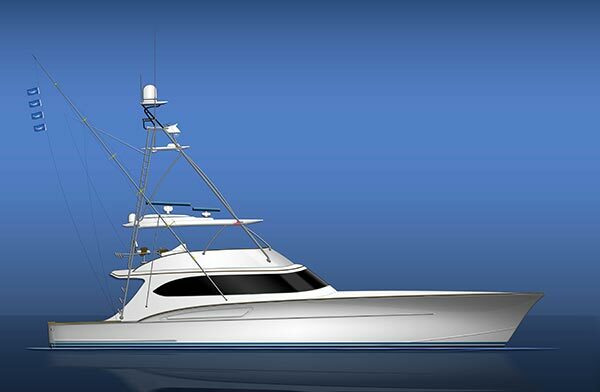 Exciting new four-stateroom, four-head 76-foot sportfish yacht FullTime is now under construction at Paul Mann Custom Boats in Manns Harbor NC. Paul Mann Custom Boats 76′ Sportfish, FullTime. Construction is now underway. The yacht is a collaboration between Paul Mann and Ullberg Yacht Design of Winter Park, FL. anywhere in the world. Every single build provides owners with superior performance.